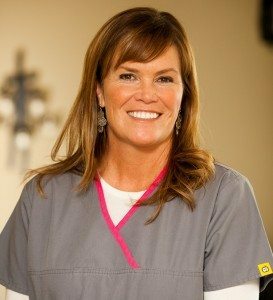 Stacy has worked in the dental field as an assistant for more than twenty years. Her previous experience includes working in general and cosmetic dentistry. She takes pride in the care she provides her patients. Stacy was born and raised in Oregon and is busy raising her two sons, Travis, 17, and Nolan, 14. She loves being in the kitchen cooking for friends and family. Brandi manages all the front desk duties of the practice. 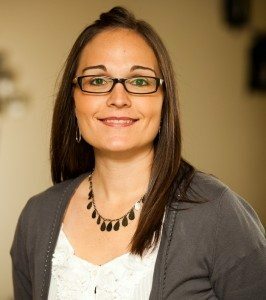 After working in dentistry for more than eight years, she thrives on helping people and is happy to assist patients scheduling their appointments and answering questions about insurance and billing. Brandi is happily married with two wonderful young children, Kylee, 10, and Landon, 7, that keep her busy. She enjoys spending time with family and friends, shopping, playing softball, camping and playing on the lake.